My own blogging secrets...just for you! Who doesn't want to learn a few secrets on making your blogs better, more efficient, and simply amazing? Success! Don't forget to add kim@kimbultsma.com to your "Safe Senders" list so you won't miss a single juicy secret! I loooove me some secrets, Kim! Who doesn't want to learn a few secrets on making your blogs better, more efficient, simply amazing? Looking to uplevel your blogging game? You know how the affordability of professional cameras has made everyone a photographer…when really they lack the skills and know-how to really profit? It’s the same with blog writing. Sure–there are plenty of writers out there. While some of them are very good at writing, they lack the know-how to blog write with purpose and intention…and to actually grow their online presence and social influence. Remember: there’s a difference between blog writing and journal writing–and most professed “bloggers” are really just journal writers. If you’re falling into the “journal writer” category and want to uplevel your blogging game, you need a blogging coach who is driven to help you better your skillset with tested and proven blog writing skills. 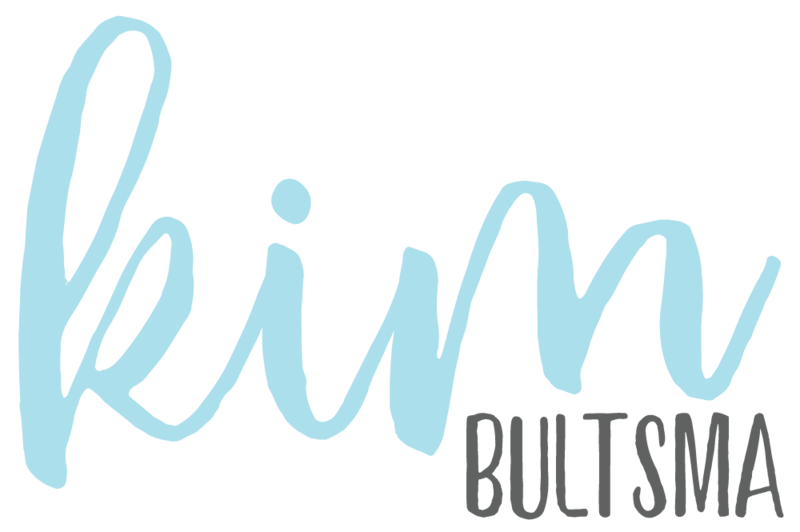 Meet blogging coach Kim Bultsma–your go-to for all things blogging. Kim has her Master’s degree in English, with Graduate Certificates in Advanced Writing and Technical Communication. She has extensive experience teaching at both the high school and university levels as well as comprehensive blog writing experience with an SEO background–making her an effective coach for writers who wish to blog effectively with SEO (Search Engine Optimization) in mind. With Kim, you’ll no longer just write–you’ll be blog writing with purpose and intention to grow your blog and business traffic. Yes! This is what I’ve been looking for! Stop saying, “I’ll do it later.” Tomorrow is too late, and even later today is the worst time to start something new. Contact Kim now for more information on how she will help you hone your writing and blogging skills for success immediately. Blogging advice + your inbox = success. (C) 2019 by Kim Bultsma and a strong cup of coffee at Content a la mode.